We provide expert analysis and proactive recommendations for a complete swimming pool and hot tub maintenance and cleaning program. Our professional technicians will dive right in and rescue you and your family from the tedious drudgery of daily, weekly and seasonal swimming pool maintenance and service. We will keep your pool, hot tub and water features clean, safe and crystal clear. Life is good. 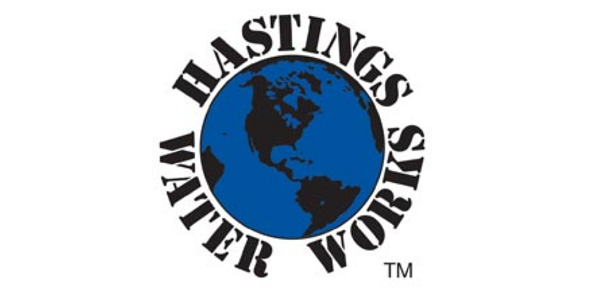 Hastings Water Works is on the job providing safety and peace of mind for you and your family. It’s what you should expect from your swimming pool service company – safety and peace of mind. Learn more about our residential pool cleaning services. Forget about your pool for the summer – we’ve got you covered! 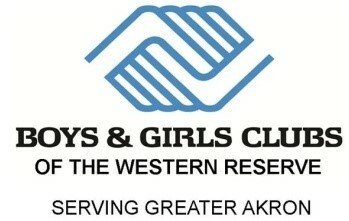 Relax and enjoy your summer with our bi-weekly service. Let Hastings Water Works get your pool ready for summer and winter. Contact us today to schedule your service package!